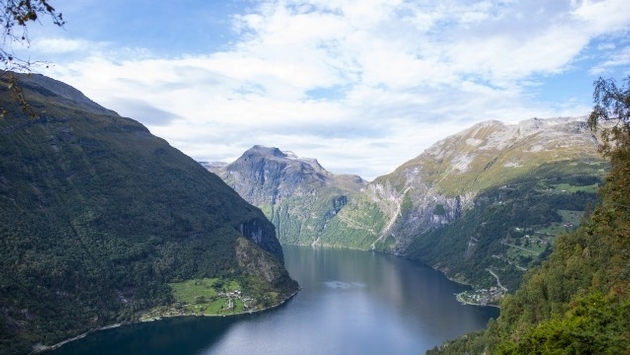 In summer 2015, Disney Cruise Line is charting a magical new course for northern Europe – exploring for the first time the Norwegian fjords, Iceland and the Faroe Islands. Plus, Disney is returning to the Baltic for all-new itineraries, including sailings from Copenhagen, Denmark to St. Petersburg, Russia. 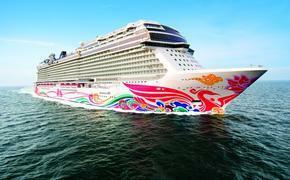 Cruises to the Mediterranean, Alaska, Caribbean and Bahamas also are included in the summer lineup. To get a glimpse of Norway and the other new destinations for 2015, watch this video as cruise director Brett Davies discusses the new itineraries. To learn more about Disney Cruise Line or to book a vacation, guests can visit http://www.disneycruise.com, call Disney Cruise Line at 888-325-2500 or contact your travel agent.